hd00:20BUMTHANG, BHUTAN - DEC 2: Downtown of Jakar city on Dec 2, 2013 in Bumthang, Bhutan. Jakar is a town in the central-eastern region of Bhutan and the capital of Bumthang District. hd00:13SOCHI - MAR 6, 2017: Wide slope and chairlift cabins before hotels of Krasnaya Polyana resort, shooting from ski, mobile phone video. 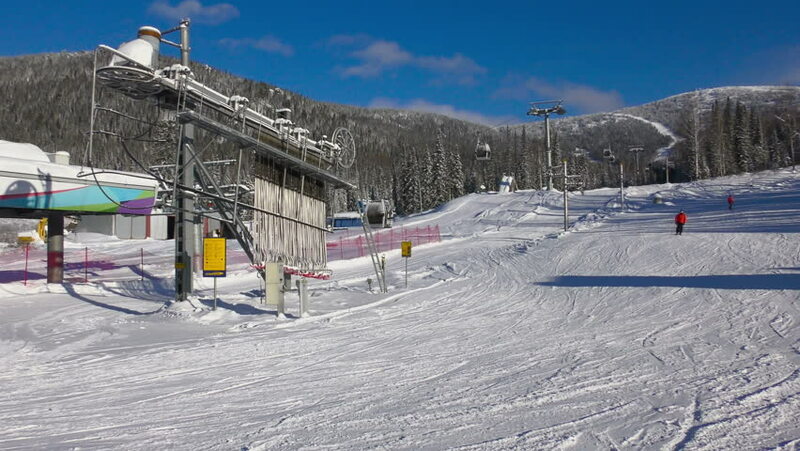 Ski resort area of Rosa Khutor has increased to 102 km. hd01:005 November 2015. Autumn. Rhodope Mountains of Bulgaria. Car moves along a narrow mountain road. It passes through the little Moslem village. hd00:13Video of a large forest fire in central Utah. Canyon and steep mountains. Road blocked by safety vehicles. Wasatch Front. Rekindle Photo.